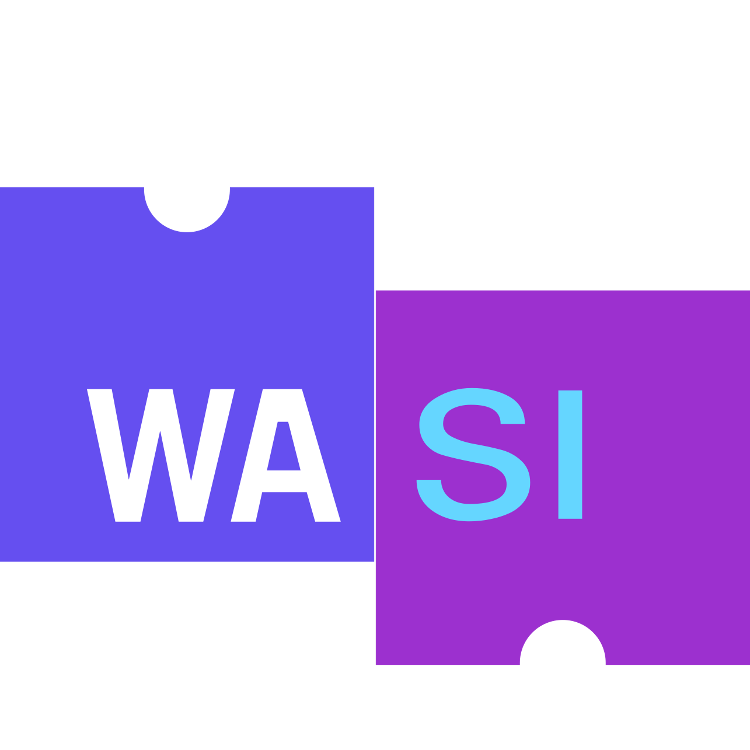 For a quick intro to WASI, including getting started using it, see the intro document. For more documentation, see the documents guide. wasmtime - Wasmtime WebAssembly runtime, with WASI support, as well as the WASI documentation. Lucet - Fastly’s WebAssembly runtime with WASI support. Everything here is a work in progress prototype, and not yet stable.